Clean! Friendly! Professional! 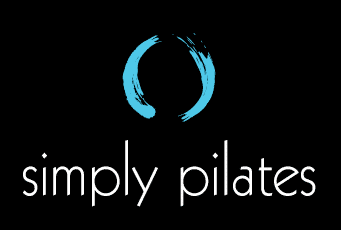 Amanda and the crew at Simply Pilates will work will all ages, shapes, levels ensuring a positive experience for all. There are no attitudes or judgement in this studio!